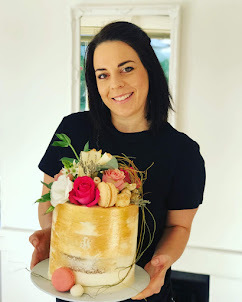 Rozanne's Cakes: Red Velvet naked cake with cascading fresh flowers. Red Velvet naked cake with cascading fresh flowers. 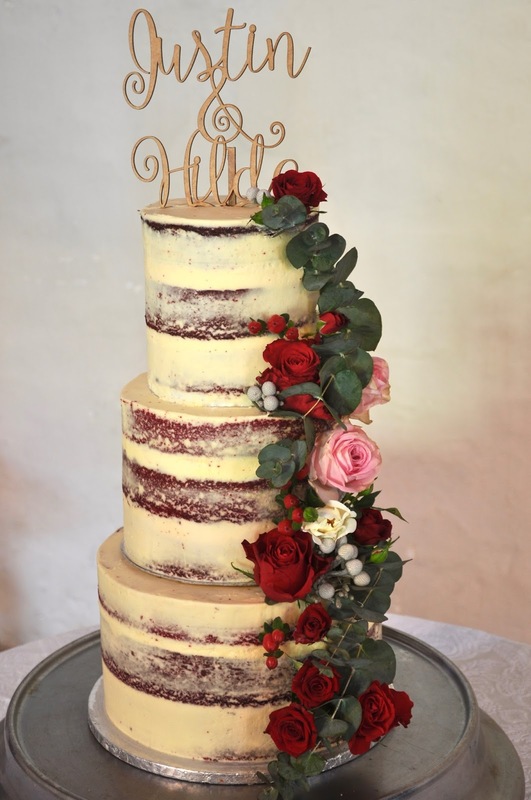 I made this lovely three tier red velvet wedding cake for a wedding at Nooitgedacht Wine Estate Stellenbosch.